Most hobby and some commercial hydroponic growers often get their nutrient solutions from stores that sell "generic" hydroponic nutrients. In some cases, this standard solutions are "compensated" with the aid of some additional help coming from additive solutions that are formulated to add certain qualities that the original standard solution is missing. Well, the sad thing here is that by not preparing his or her own nutrient solution, the hydroponic grower is wasting his main edge in soiless culture. The composition of the nutrient solution. 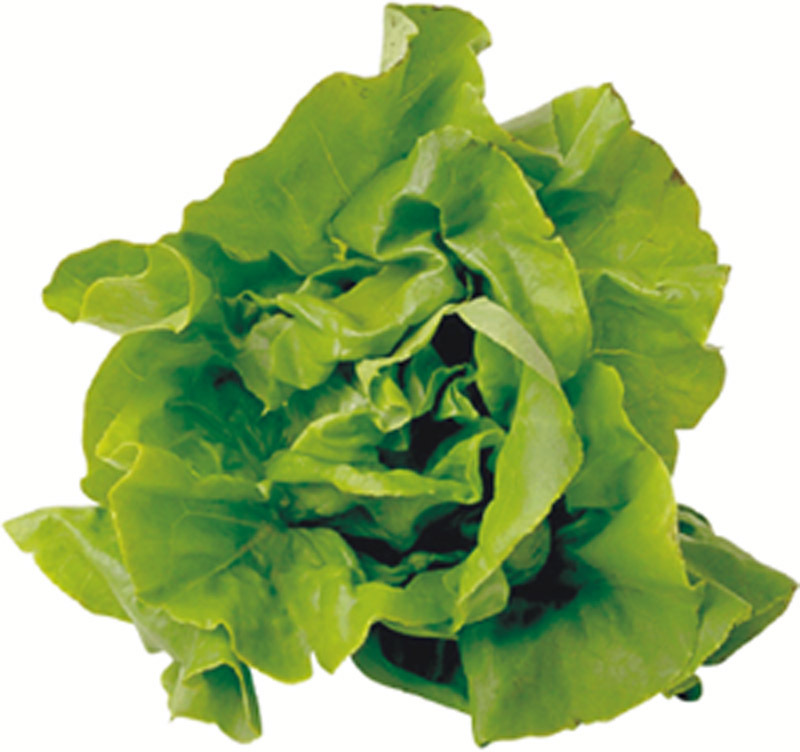 In the particular case of lettuce, different nutrient solution compositions have varying effects on the plant, this, of course, because the particular chemistry of your nutrient solution must be fitted for your plant in order to achieve optimum results. The use of generic solutions to feed your plants will more often than not end with some loss in product quality (dry weight, nutrient content, marketability, etc). In a peer reviewed study published in 2004, M.S. Karimaei et al  compared different nutrient solutions for lettuce cultivation under hydroponic conditions. Amongst their conclusions, was that the Hoagland solution offers the best conditions for lettuce cultivation amongst the solutions they tested. They also found some important factors such as the electrical conductivity being inversely correlated to dry weight and K concentration. This shows the utmost importance that using the correct and not the "generic" nutrient solution has on your lettuce growing potential. I just made a donation. So far I think I like the program but I'm still learning how to use it. Help, I deleted the Tropical Lettuce formulation by accident. How can I get it back int he database? I've tried searching for the formula here but don't know how to fine it to re-enter it manually. Thanks for your donation! You will need to reinstall the program or install it on another computer and copy the formulation manually.